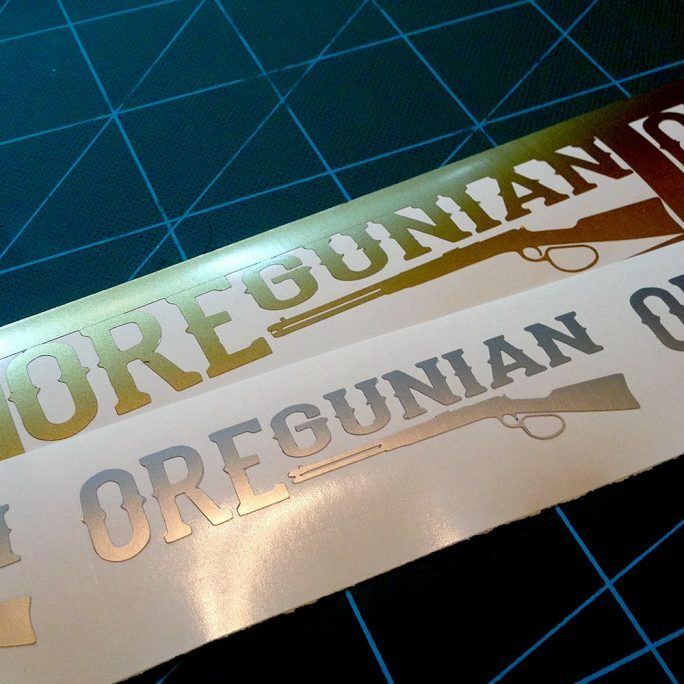 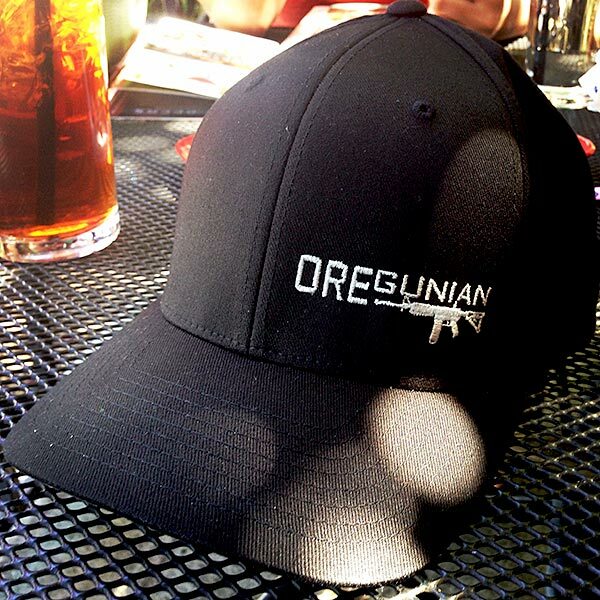 OR2A.com (Oregun 2nd Amendment) is the official Oregun Shooters™ swag shop brought to you by Oregun™, LLC. 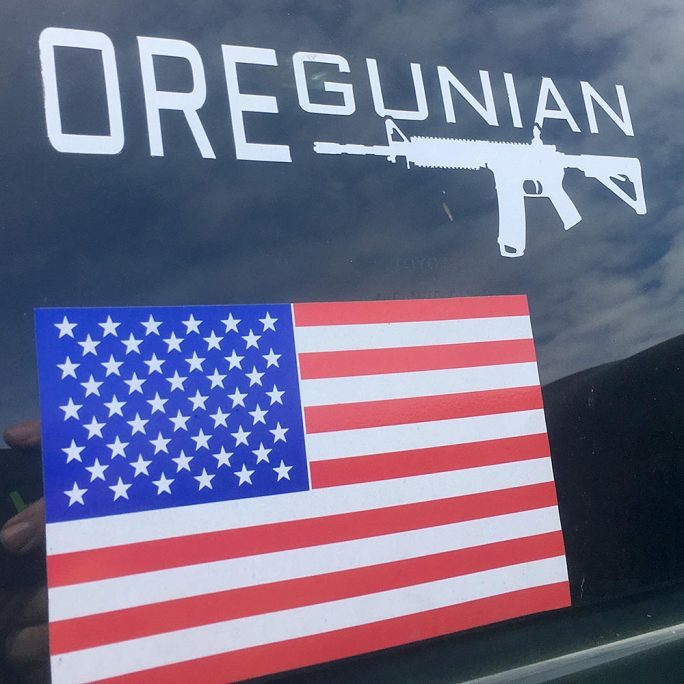 Our goal is to proudly support the Second Amendment while building a strong community of gun owners from around the state and introduce them to different Oregon based firearms related businesses. 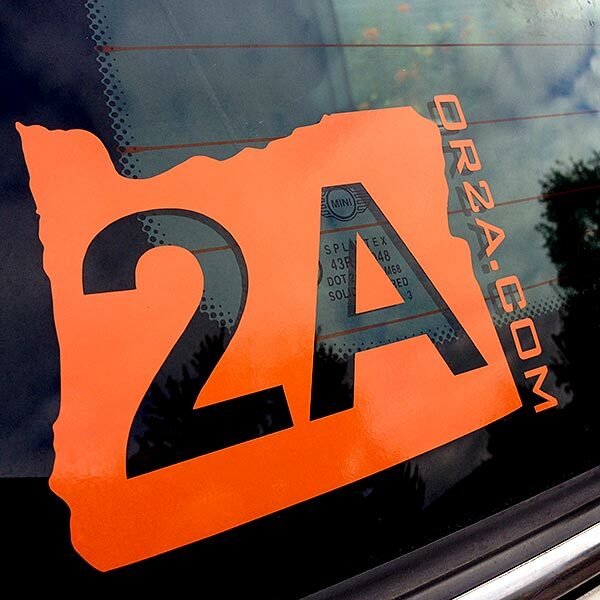 Doing business locally helps stimulate our economy and can also help smaller businesses grow. 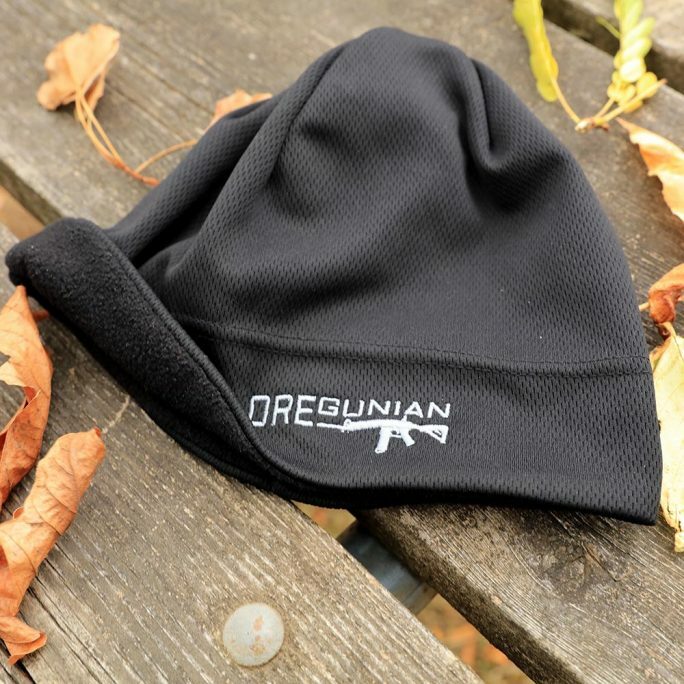 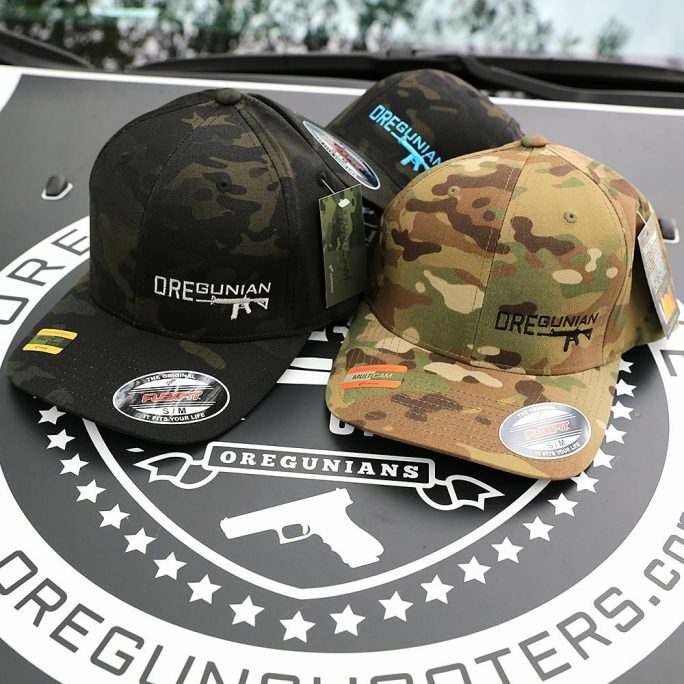 We offer our own swag products to promote the Oregun™ spirit and assist with the costs associated with running our network of websites, attending gun shows & Second Amendment events as well as traveling to the different manufacturers throughout the state. 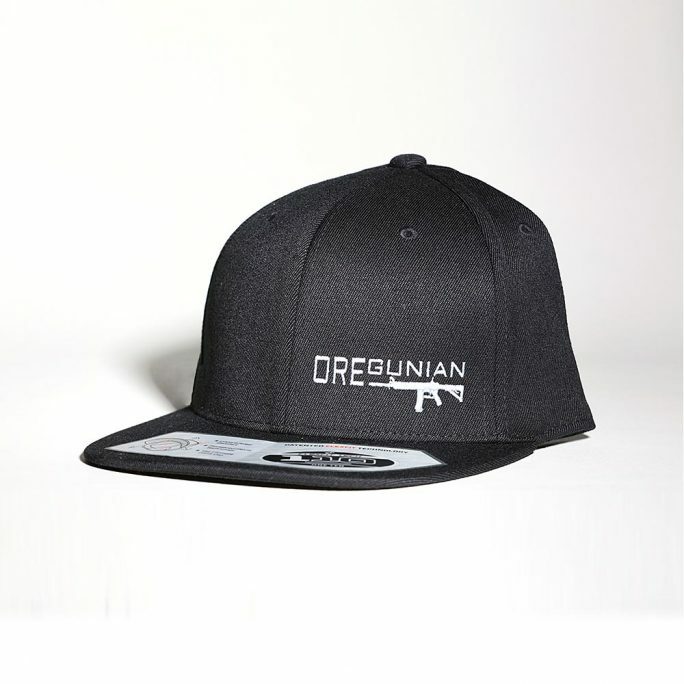 When you purchase these items, not only do you get something cool to show your local 2A support but you’re also helping us spread the word and bring like minded people to our new and growing community.